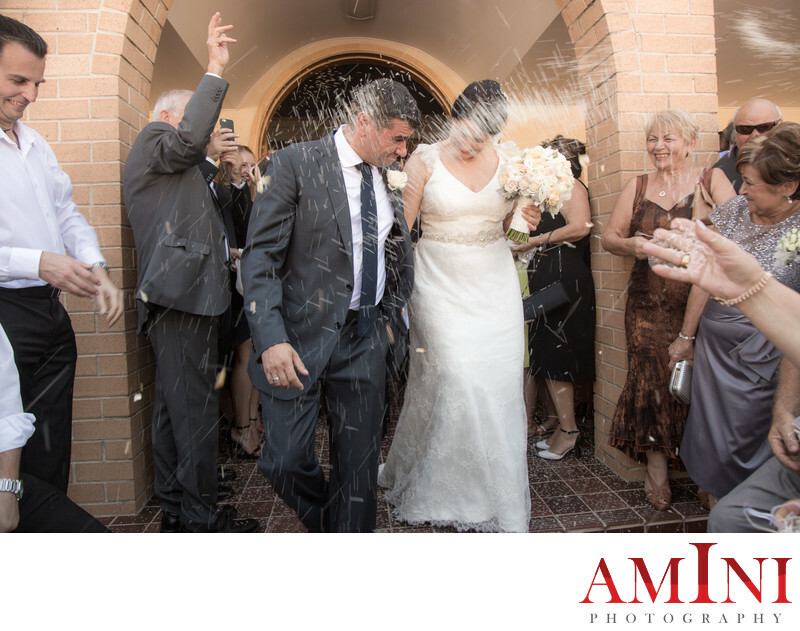 Wedding photographers in Sydney are some of the best photographers in the world, and one is even among the top 5 international wedding photographers with numerous international awards. On this article, I am trying to help out couples with their decision making process. If you need additional info you can email me - if you would like to make an appointment, to show you what we can do for your wedding, please reach out. It’s one of the most important decisions you’ll ever make. When the flowers have faded, the cake has been eaten and the dress has been carefully packed away, your photos will remain as a permanent and deeply personal reminder of the most important day of your lives. Finding the right photographer doesn’t have to feel overwhelming or intimidating. 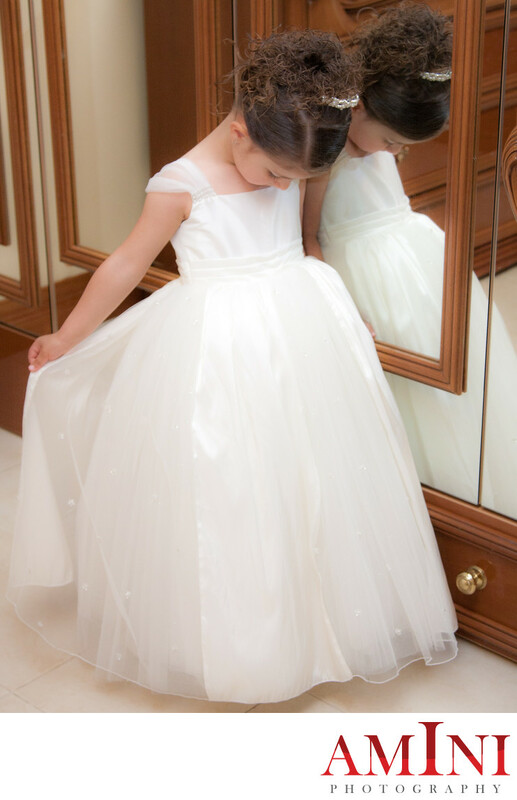 By keeping a few simple rules in mind, you’ll ensure that you make the right choice and find someone whose visual sensibilities and personality are the perfect fit for your special day. The best way to get a feel for the different styles of photography is to take some time to look through as many different photographers’ portfolios as possible. Once you have a sense of what you like and what you don’t, you can begin building a short-list of your preferred photographers. When you’re looking at a photographer’s work, try not to get caught up in the details. Whether or not you like the location the photos are shot in or the outfits the bridesmaids are wearing is not important. Focus on the way the photographer captures the moment and the way he uses photographic effects to create a distinctive mood. The photographer’s style is an important part of the decision-making process, but his personality and temperament is equally important. That’s one of the reasons it’s so important to meet the photographer for an in-person consultation before making a decision. Remember, this person will be an intimate part of your wedding, photographing you throughout the ceremony, location shoot and the reception. Do you feel comfortable with them and trust them to respect the importance of the day and uphold your artistic vision of how it should look in photographs? Don’t leave this crucial decision to the last minute. Make the decision early on so that you have time to meet with the photographer months in advance to plan the photographic sessions. 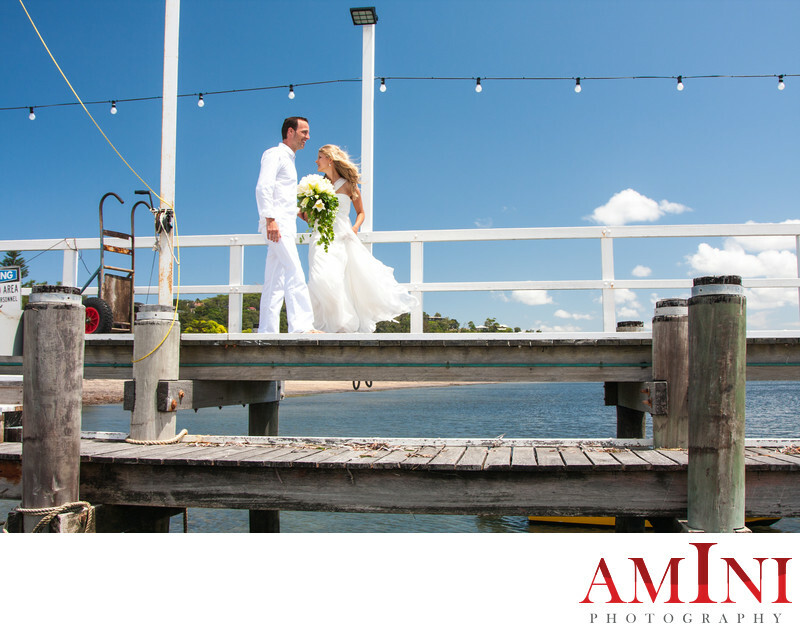 A good photographer will act as your trusted advisor, making creative and thoughtful recommendations to ensure your photos capture the very best of your day. 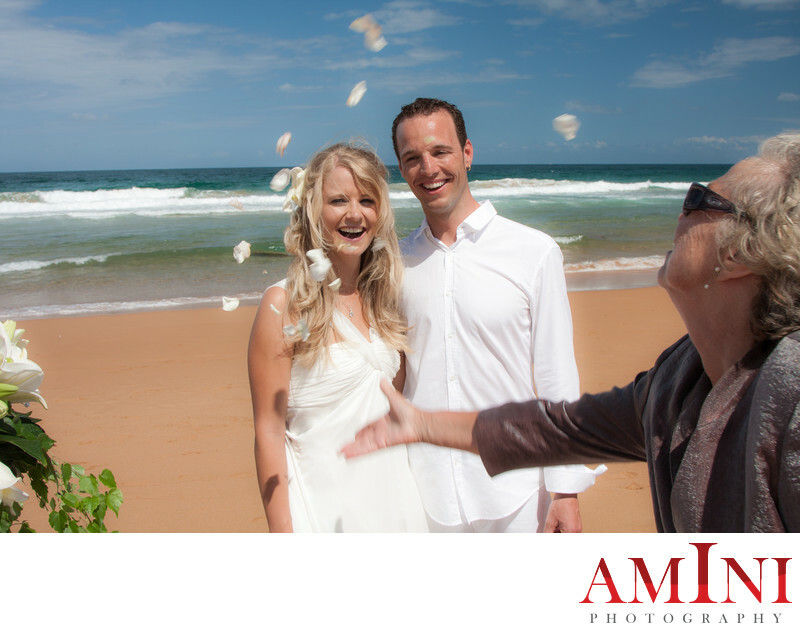 Choosing your wedding photographer is a highly personal decision. Never choose a photographer because they’re the newest flavour of the month, or because someone else insists that you hire them. Always go with the photographer whose work you truly admire, and who you feel absolutely comfortable with. To book a complimentary consultation with me, contact me today.